British marine diesel innovator, Cox Powertrain, has announced Power Equipment as its exclusive distributor for Australia. The Melbourne based company is the first distributor of Cox’s game-changing CXO300, the world’s first 300hp diesel outboard engine, to be named outside of Europe and the USA as Cox finalises its global distributor network ahead of the engine’s launch next year. As a specialist importer of marine and industrial diesel engines since 1990, Power Equipment has earned an excellent reputation as a high-quality supplier of diesel engines in all Australian territories. Through its extensive dealer and branch network, it has the expertise and experience to fulfil the demand for an engine such as the CXO300 in this corner of the globe. “Power Equipment are very pleased to have secured this highly significant distribution agreement. It is an important step because it makes Power Equipment the only official distributor in Australia who is able to offer 300hp diesel outboards to our market,” said Luke Foster, Power Equipment’s General Manager. 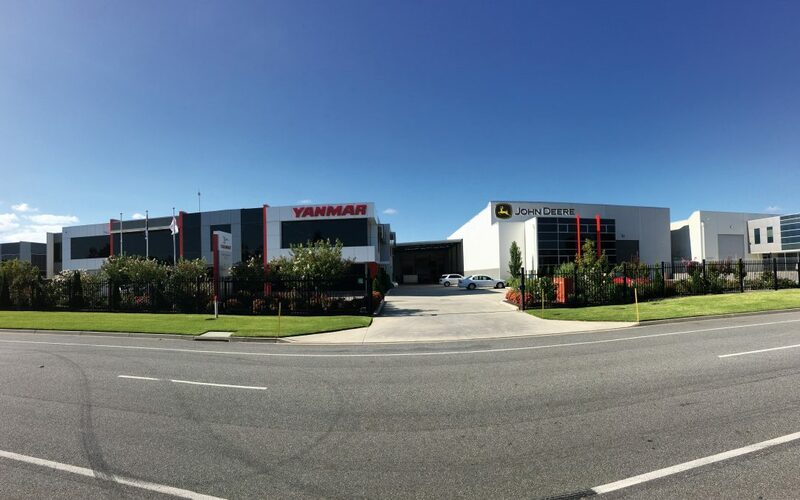 Power Equipment’s Managing Director, Allan Foster, concluded, “Together with our current extensive network of branches, service centres and independent marine dealers in Australia, we believe the launch of the CXO300 gives us a strong position to lead the diesel outboard market in this region.